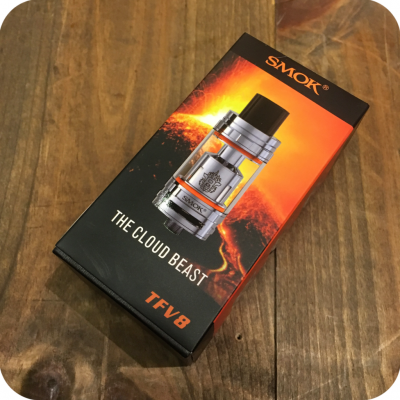 Introducing Smok the Cloud Beast TFV8, a new high-powered sub-ohm atomizer tank for your vaping pleasure. 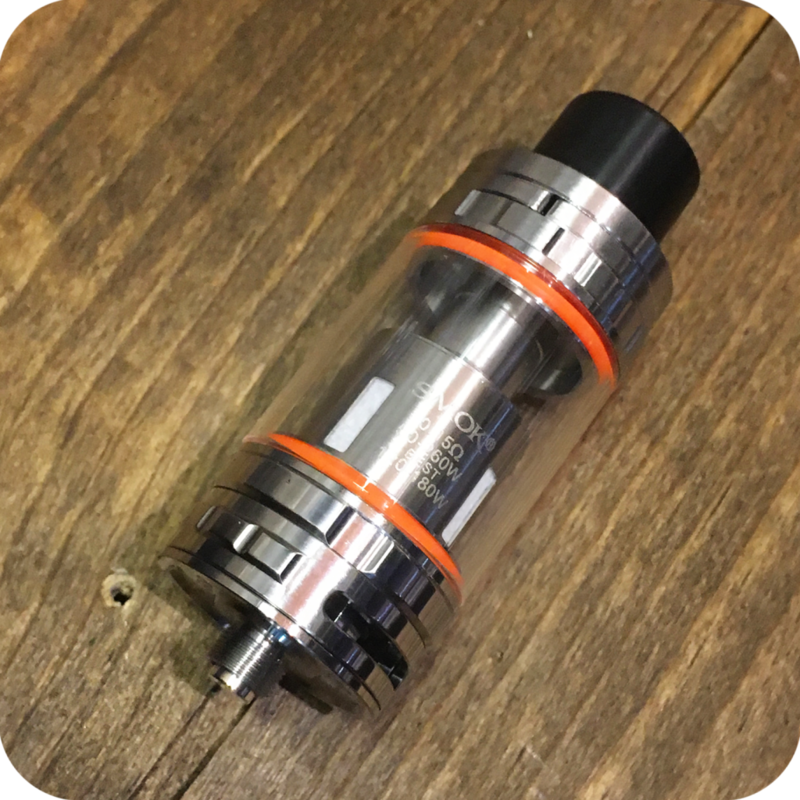 This kit includes one TFV8 Cloud Beast Tank, one V8-T8 Octuple Coil Head, one V8 Quadruple Coil Head, one V8 Exclusive Turbo RBA head, one 510 RDA Drip Tip Adapter, one replacement glass tube, and one user manual. 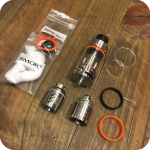 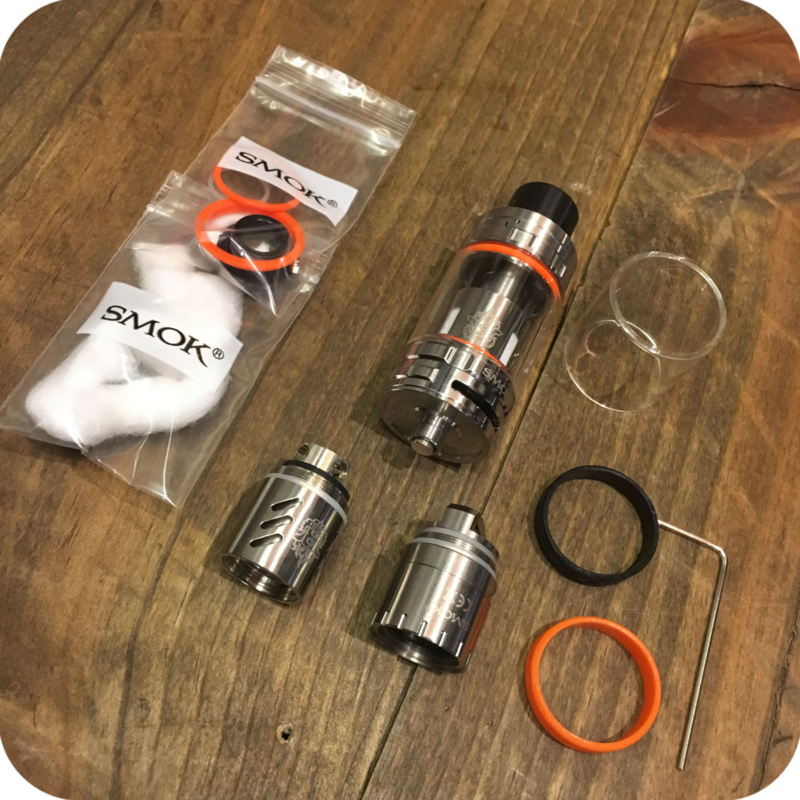 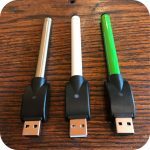 To learn more about this product and too take a tour of all other Smok products we carry, check out our blog post here.